Exclusive! Rainbow colours in bold, bias bands circle a fun-to-wear tank dress of soft, supple viscose/spandex. 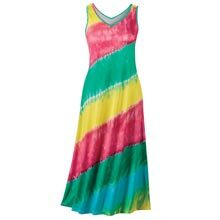 Our Rainbow Tie-Dyed Maxi Dress is a standout for strolling the beach, pool parties or relaxing at home. 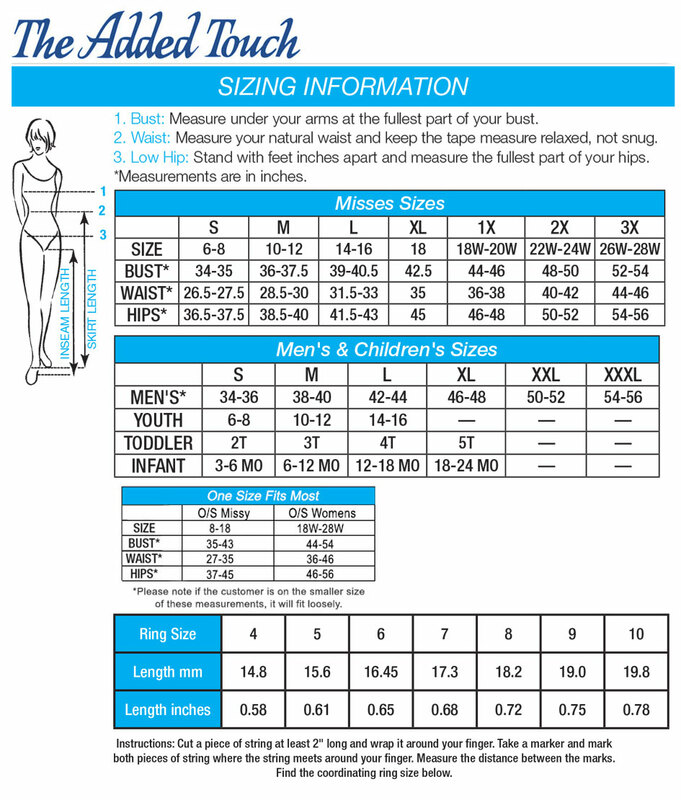 Pullover style, maxi length and soft V-neckline. Machine wash. Imported. Misses, approx. 51"l. Hurry! Quantities are limited!